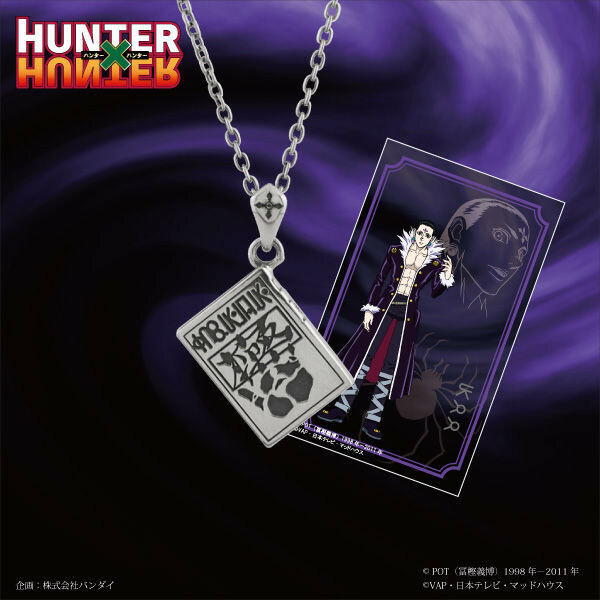 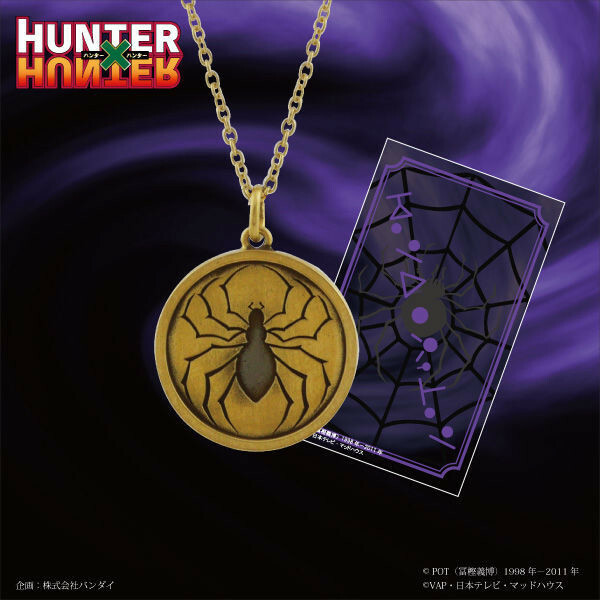 Fans of HUNTER x HUNTER's Phantom Troupe can now show their Spider fandom with a new accessory line! 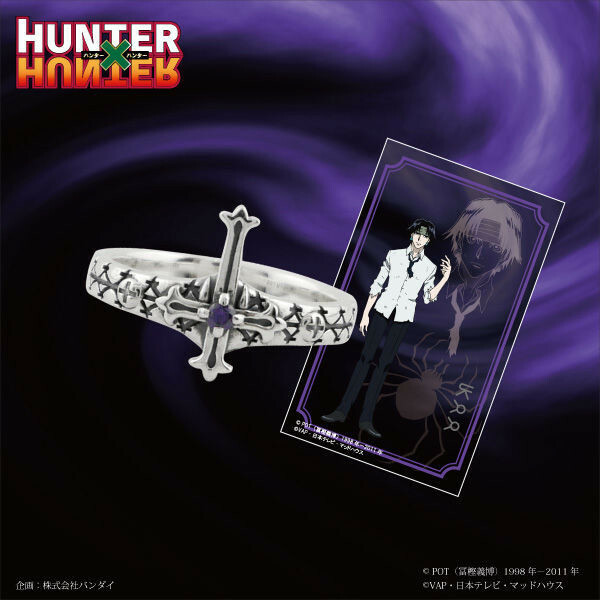 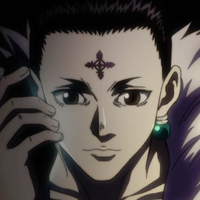 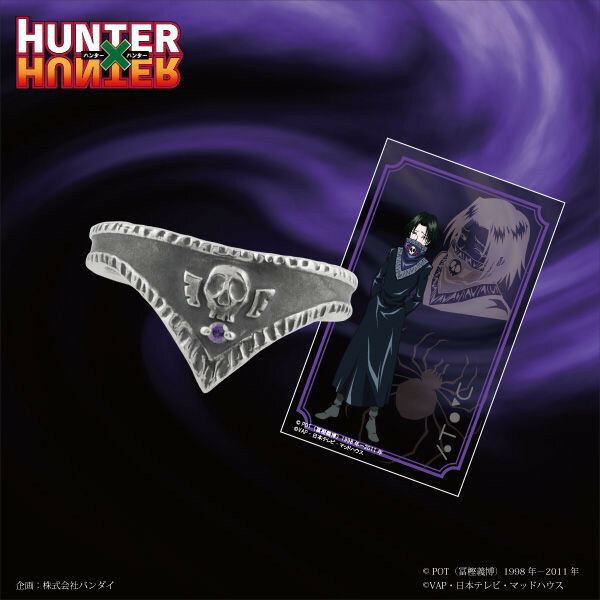 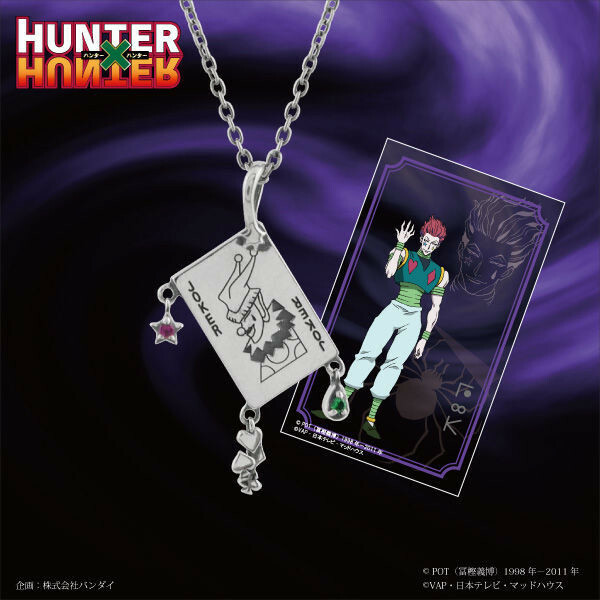 The jewelry, released by Bandai accessory line BanColle, focuses up on Troupe members Chrollo, Hisoka, and Feitan. 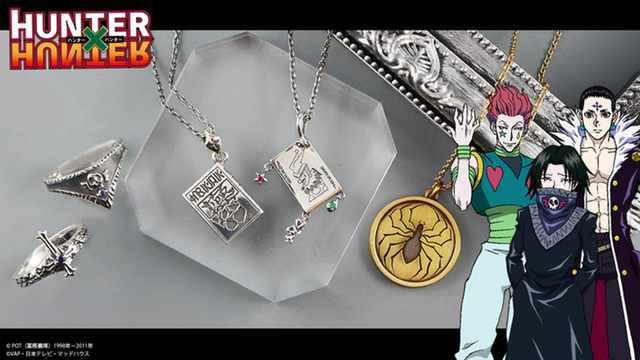 Three necklaces and two rings feature imagery inspired by the trio.